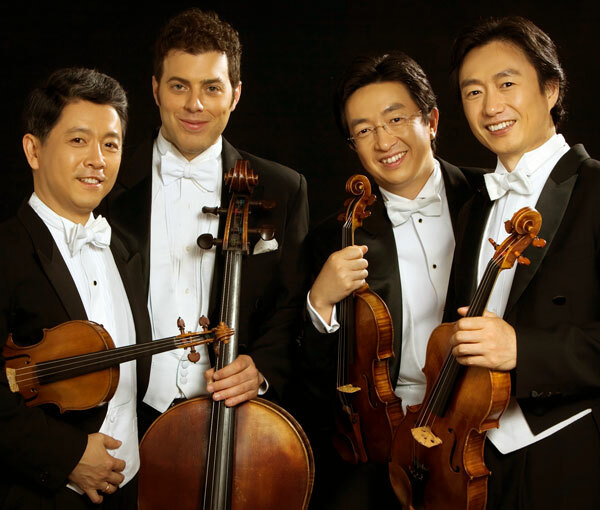 THE SHANGHAI QUARTET: Weigang Li and Yi-Wen Jiang, violins, Honggang Li, viola, Nicholas Tzavaras, cello. Heather Braun-Bakken and Joana Genova, violins; Ariel Rudiakov, viola; Thomas Landschoot, cello. * Advance purchase discount ends at 2pm on the day of the show.